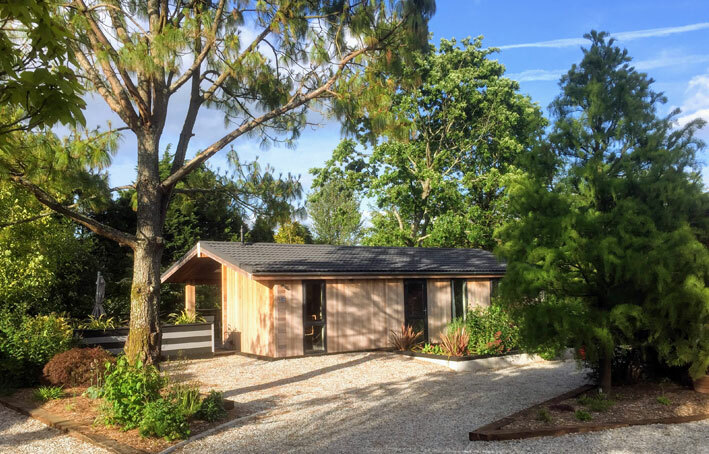 Palstone Lodges couldn’t be in a more perfect location, providing a bolt-hole to unwind in exclusively for lodge owners, their friends and family. Nestled on the edge of Dartmoor National Park and just 12 miles from the beautiful South Hams coastline, the luxury holiday homes at this garden-style holiday park enjoy a sense of privacy without isolation. 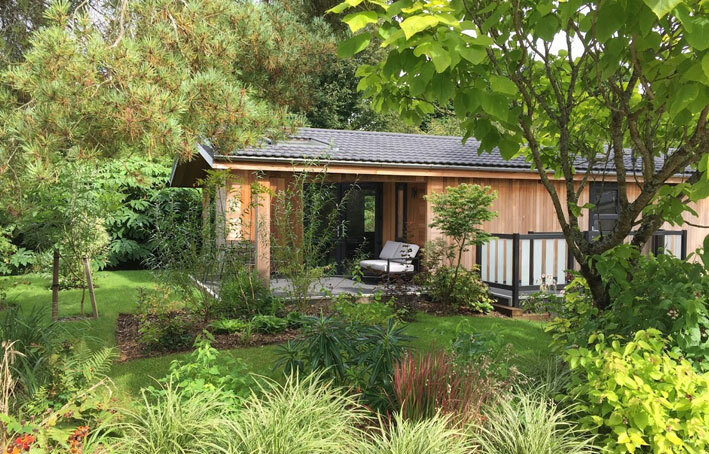 The contemporary cedar lodges are set amongst acres of mature landscaped gardens planted by Plant Heritage member and co-owner Matt Morgan. Over 1,000 plant varieties from all over the world, including shrubs and herbaceous plants, many of which were around when the dinosaurs roamed the planet, can be found at Palstone. 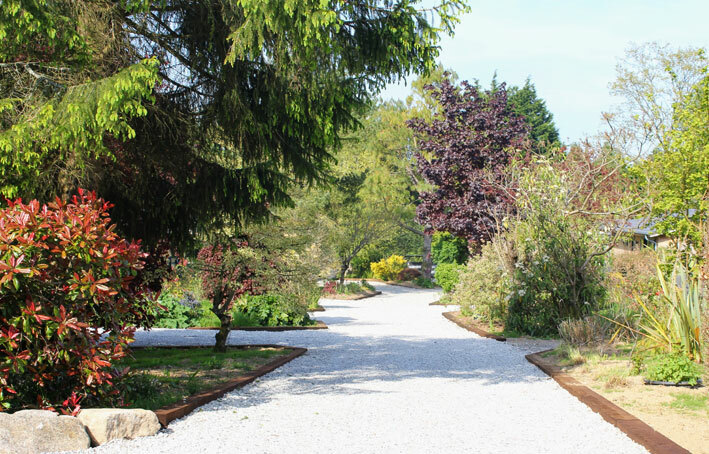 Due to their conservation efforts, the informal–exotic themed planting and landscaping at Palstone has received the prestigious David Bellamy award and is recognised as Honey Bee friendly. 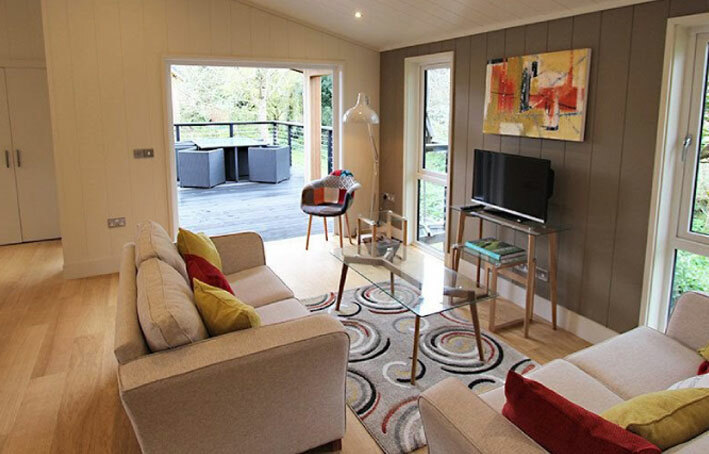 The stylish two and three-bedroom energy efficient bespoke lodges are designed with bright, free flowing, open plan modern, high spec, interiors and full-length windows, stylish decking and terraces to make the most of indoor/outdoor living. Blending in to the natural surroundings, each lodge sits in a generous mature plot and enjoys privacy without isolation, so lodge owners can relax in their own slice of heaven. Don’t just take our word for it. Lodge owners have been enjoying Palstone for over ten years.